Strictly necessary cookies are cookies that are required for the operation of our website. They include, for example, cookies that enable you to log into secure areas of our website, use a shopping cart or make use of e-billing services. Analytical/performance cookies allow us to recognise and count the number of visitors and to see how visitors move around our website when they are using it. This helps us to improve the way our website works, for example, by ensuring that users are finding what they are looking for easily. Functionality cookies are used to recognise you when you return to our website. This enables us to personalise our content for you, greet you by name and remember your preferences (for example, your choice of language or region). Targeting cookies record your visit to our website, the pages you have visited and the links you have followed. We will use this information to make our website and the advertising displayed on it more relevant to your interests. We may also share this information with third parties for this purpose. Most browsers have options that allow the visitor to control whether the browser will accept cookies, reject cookies, or notify the visitor each time a cookie is sent. You may elect to reject or block cookies by activating the setting on your browser that allows you to refuse the setting of all or some cookies. Except for essential cookies, all cookies will expire when the browsing session ends. You have already been subscribed. Internal server error. Please try again later. FlySharp stands for reliability, we offer honest fares at great prices powered by cutting-edge technology and round-the-clock dedicated customer support. 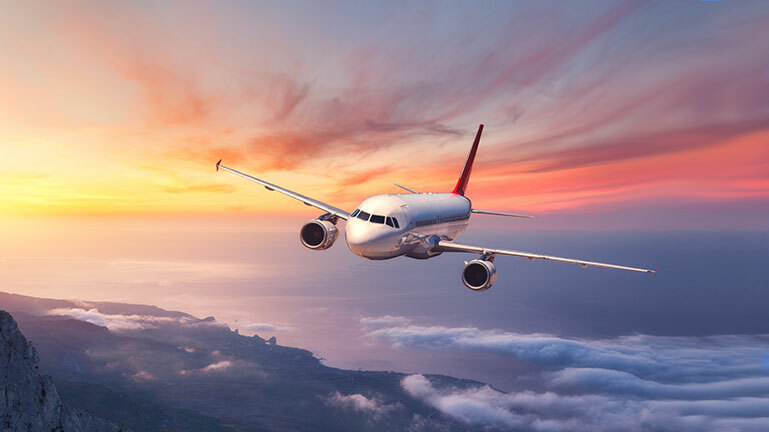 We have flight deals direct with all major airlines for destinations spanning the globe, no middleman, just great value fares and reliable support. FlySharp is a trading name of Southall Travel, proudly the UK’s largest independent travel agent! Flysharp © Copyright 2019. All rights reserved Many of the flights and flight-inclusive holidays on this website are financially protected by the ATOL scheme. But ATOL protection does not apply to all holiday and travel services listed on this website. Please ask us to confirm what protection may apply to your booking. If you do not receive an ATOL Certificate then the booking will not be ATOL protected. If you do receive an ATOL Certificate but all the parts of your trip are not listed on it, those parts will not be ATOL protected. If you have booked a flight only where the ticket is not issued immediately, your flight will be protected under our ATOL. Please see our booking conditions for information, or for more information about financial protection and the ATOL Certificate go to www.atol.org.uk/ATOLCertificate Book with Confidence. We are a Member of ABTA which means you have the benefit of ABTA's assistance and Code of Conduct. We provide financial protection for your money when you buy a package holiday. If you buy other travel arrangements such as accommodation only this protection doesn't apply.